Grass Lake Animal Hospital opened in 2000, offering full-service medical care, surgical care and Specialized Veterinary Dental care with a board certified Veterinary Dentist and highly trained staff. 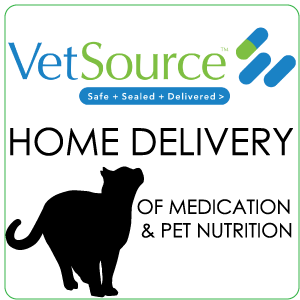 Founded with a commitment to provide the most up-to-date medicine for pets in Grass Lake and in surrounding communities, including Dexter in Livingston County, Manchester and Chelsea, in Washtenaw County, Stockbridge in Ingham County, and the Greater Jackson metropolitan area, we continue to bring these values to all our patients and their families. We provide compassionate care for the pet and the owner, always keeping in mind that each situation is unique. 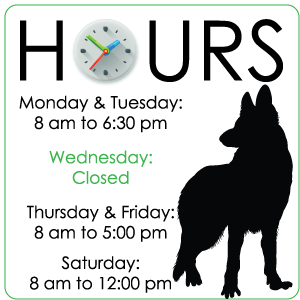 We want to make sure you understand all your options and feel free to ask questions until you can make the decision that is best for you and your pet. 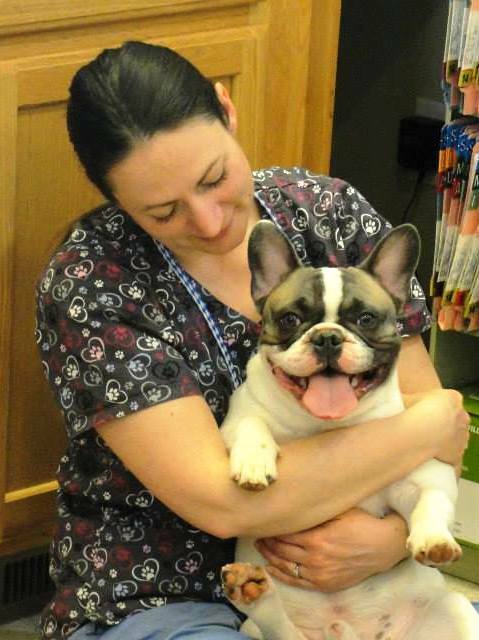 We have one of only 3 in Michigan Board Certified Veterinary Dentists on staff to care for every pet's dental needs, from routine cleaning to restoration of broken teeth or complex oral surgery, including oral tumors. Our goal is to strengthen the bond between you and your pet, allowing for a long and fulfilling life together, from the day you bring your pet home to compassionate end-of-life care. 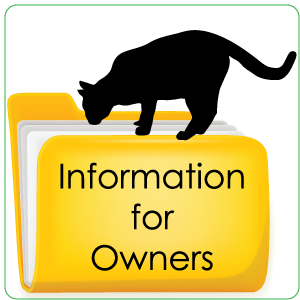 We offer extended behavioral consultations for owners with troubled cats, including aggression and elimination issues, knowing that the most common reason a cat is given away is because of behavior problems. We work closely with local shelters to provide a free initial exam for all pets with documented adoption paperwork. We work with local groups seeking to reduce the stray cat population by providing low cost spay and neuter for qualified stray, feral and barn cats. 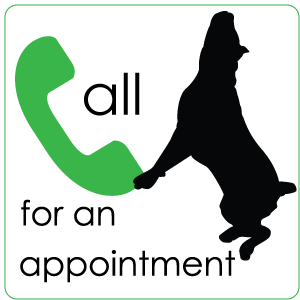 We offer boarding for dogs and cats, please call to make a reservation. We would love to give you a tour of our facility so please contact us and we would love to meet you. We provide a broad spectrum of diagnostic procedures through in-house testing and the use of external laboratories. We also work closely with referral practices when special diagnostic procedures or treatment are required. Michigan State University Veterinary Teaching Hospital is a short drive from our area. Our facility includes a well-stocked pharmacy, in-hospital surgery suite, in-hospital dental suite, in-house digital x-ray capabilities, a closely supervised hospitalization area, and indoor boarding kennels with a fenced in outdoor walking and play area. At Grass Lake Animal Hospital we strive to offer not only sound advice, but also optimal veterinary care, personally designed for your pet and your family, thus allowing you the enjoyment of your companion for a maximum number of years. Our wish is that you leave here with your questions answered and a plan for your pet. Our job is not only to treat your pet when he or she isn't feeling well, but also to help you learn how to keep your best friend happy and healthy. We look forward to meeting you!